Newswise — As they grow, corals are bathed in a sea of marine microbes, such as bacteria, algae, and viruses. 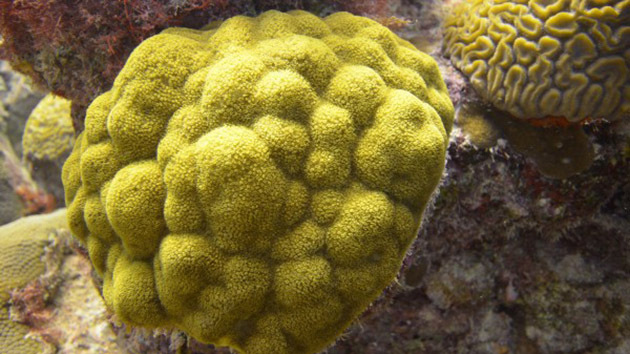 While these extremely abundant and tiny microorganisms influence coral communities in a variety of ways, a new study by researchers at the Woods Hole Oceanographic Institution (WHOI), the Bermuda Institute of Ocean Sciences (BIOS) and University of California, Santa Barbara (UCSB) reveals that corals also have an impact on the microbes in waters surrounding them. The Woods Hole Oceanographic Institution is a private, non-profit organization on Cape Cod, Mass., dedicated to marine research, engineering, and higher education. Established in 1930 on a recommendation from the National Academy of Sciences, its primary mission is to understand the ocean and its interaction with the Earth as a whole, and to communicate a basic understanding of the ocean's role in the changing global environment. For more information, please visit www.whoi.edu.